It’s the season for New Year’s resolutions. Many Canadians make commitments to changing their health. 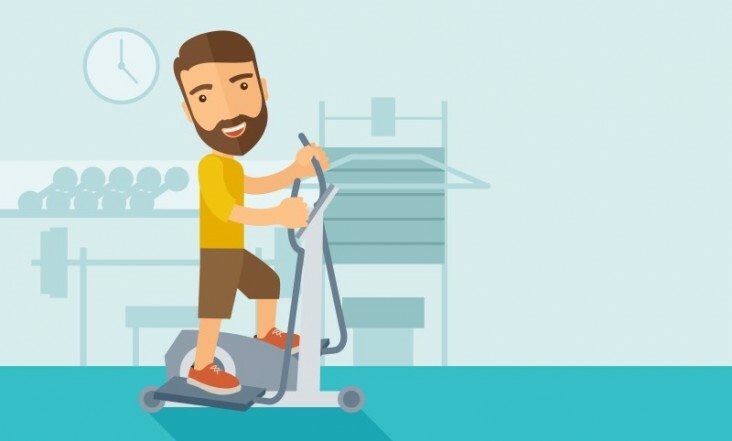 Yes, it’s time for making, and keeping, some healthy resolutions for the year ahead. Right? We surveyed 150 Canadians about their 2016 health resolutions. Some answers were not surprising, some made us laugh, but in the end we captured the top 6 health resolutions according to our sample group. We’ve wrapped up all the details in the infographic below. Check it out and feel free to share the results. 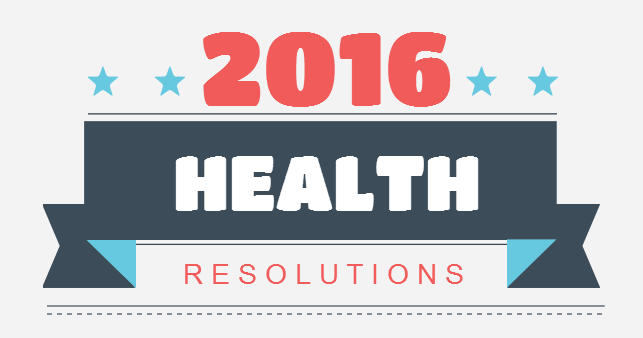 We surveyed 150 people about their 2016 health resolutions. Did your resolutions make the list? Our ankles play a vital role for our everyday lives; supporting the weight of our body and serving as the hinges for our feet and legs. 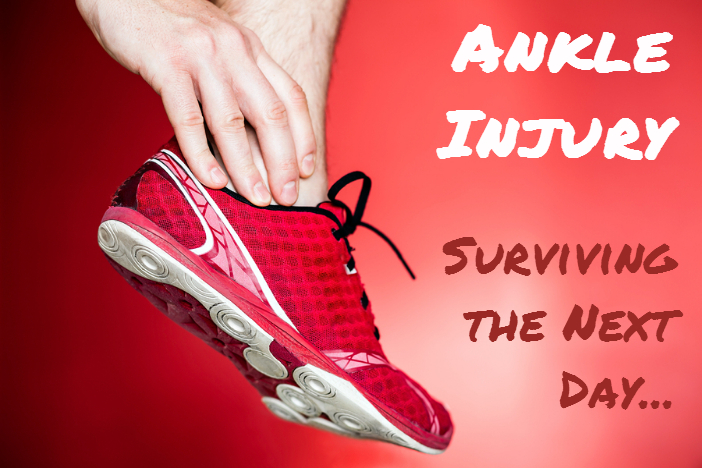 They are the essential body structures that allow our feet to move with full mobility so we can walk or run smoothly. Got a headache? Is your headache accompanied with nausea, vomiting and sometimes, sensitivity to light and sound? The experience can be very debilitating, affecting your overall daily routine. According to Transport Canada, 59% of Canadian adults report some kind of headache while 30% said they suffer from tension-type head pains. Only 17% reported their headaches as true migraines. Headache is characterized by pain in the scalp, head, and neck or in all of these areas and if often musculoskeletal. Treatment for headache depends on the type and level of pain. Pain relievers are usually our first resort, but often just mask the symptoms. 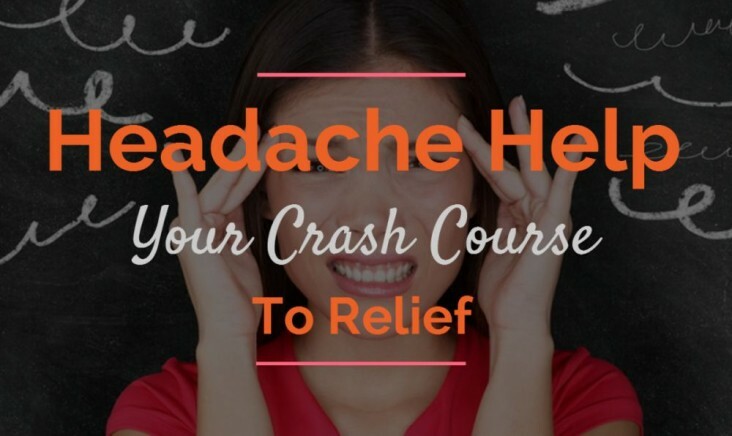 Do you know that there are options to ease your headache without medication and permanently address its underlying causes? If you want to avoid medication or, if medication itself isn’t working anymore for you, keep reading, here are the things that you can do. 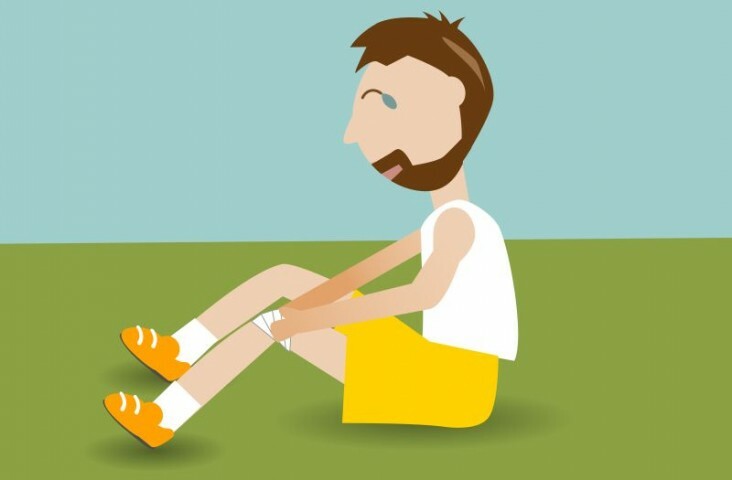 That pain in your knee limits your ability to work, walk and even do the things you used to. 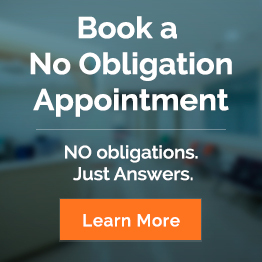 It could be a scary experience but with good strength training, proper activity modification, effective rehabilitation techniques along with the use of the right knee pain brace, your healing process can be accelerated. Osteoarthritis, a condition characterized by disabling joint pains, impairs millions of individuals across the globe. It is not a big surprise why many resort to whatever they think work for their condition; from medication, to therapy, online cures, to snake venom, yes snake venom! Today we look at ten effective approaches toward managing your osteoarthritis pain.